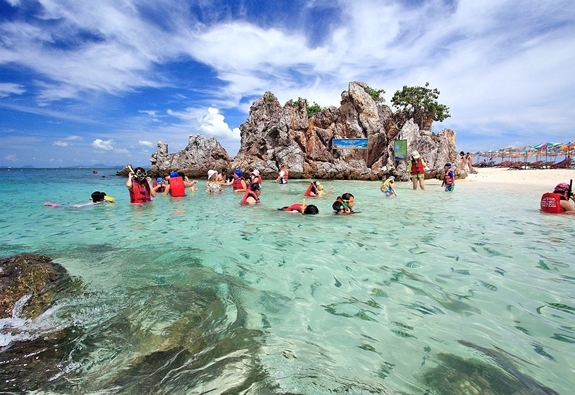 Are popular tiny Islands just 20 mins speedboat ride from Phuket east coast. 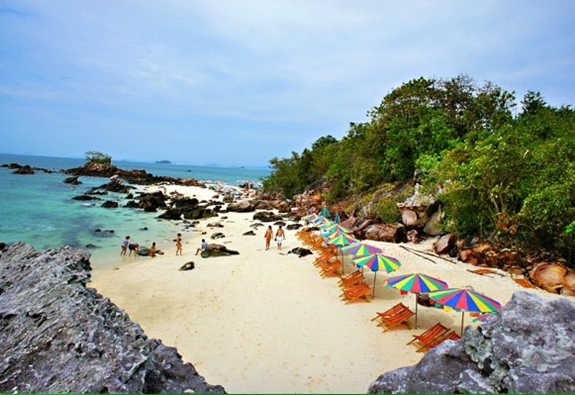 There are 3 islands: Koh Khai Nai, Khai Nai Island and Koh Khai Nok, but their names get a little confusing,especially once you know that ‘Koh’ means ‘Island’ in Thai. 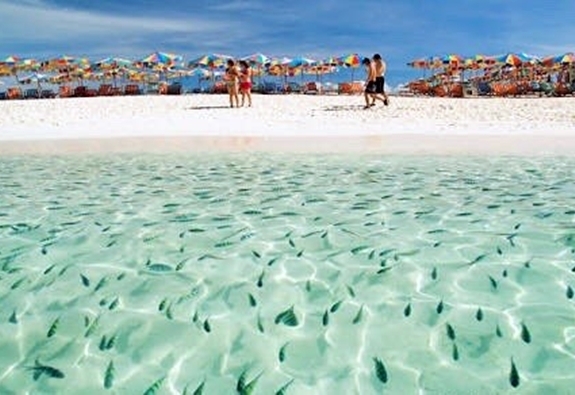 Two of them (Koh Khai Nai, Khai Nai Island) have become popular for their superb sandy beaches and incredibly clear water where a swarm of colorful and friendly fish come to swim around you.